The Paleteria Original arose in 2014 with the mission to bring to custumers the traditional Paletas with the highest quality standard and manufacturing. One of the main factors that guarantees it’s quality is that we count with a group of highly trained and qualified professionals that are working in pursuit of the constant improvement of products and the development of new recipes. To become the reference label in the Paleta market, Paleteria Original is extremely rigorous with the development of all the recipes. Our production is 100% handcrafted and with the best ingredients. 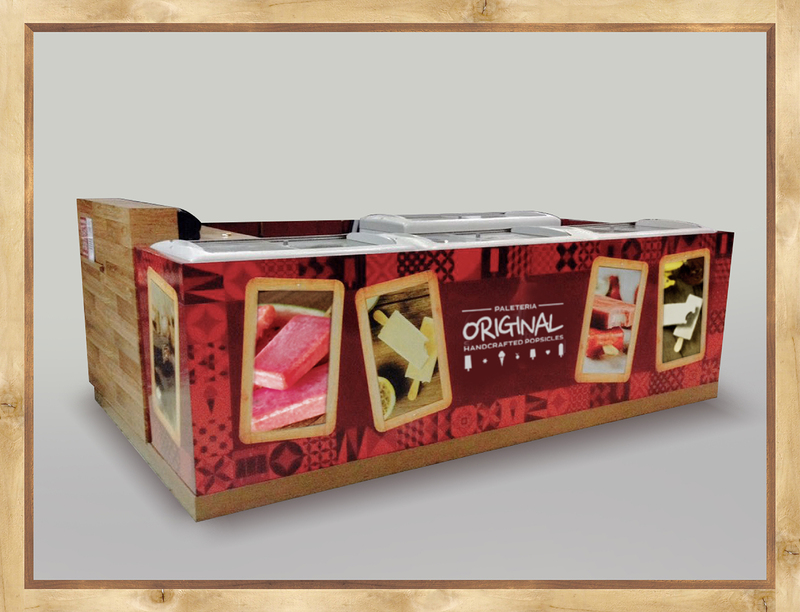 We guarantee our costumers the opportunity to taste the market’s best Paleta which is made with differentiated and high quality products that you will just find in Paleteria Original. The USA is the leading when it comes to ice cream consumption between other countries. Despite this constant consumption, this sector still has enough room for growth. Which means great business opportunities for a tropical country with high temperature almost the entire year. 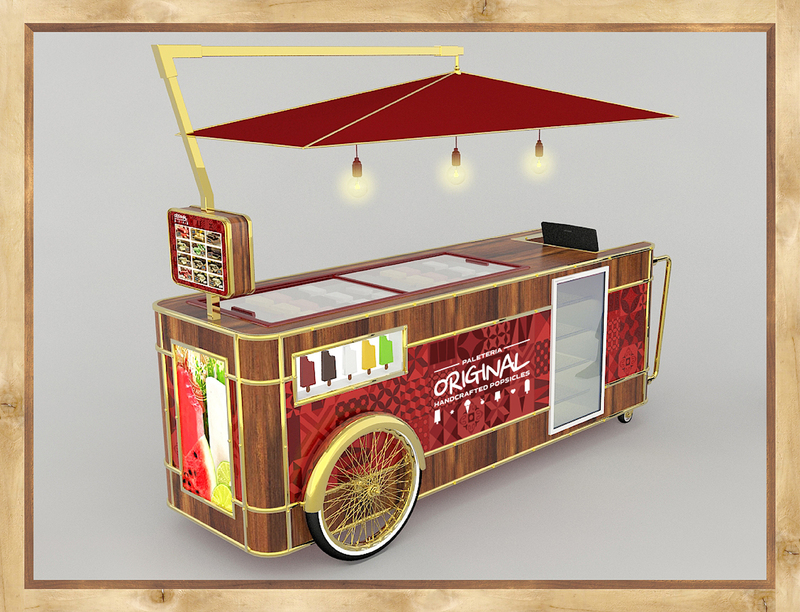 Acting in shopping channels, kiosks and foodbikes the Paleteria Original has the ideal model for you. The best option for those who want to open a franchise with a low level of investment and a fast ROI. Easy to operate, the Paleteria Original kiosk is suitable for shopping malls, galleries, airports and many other places for sales throughout the country.